George Hawkins serves as Chief Executive Officer and General Manager of DC Water. 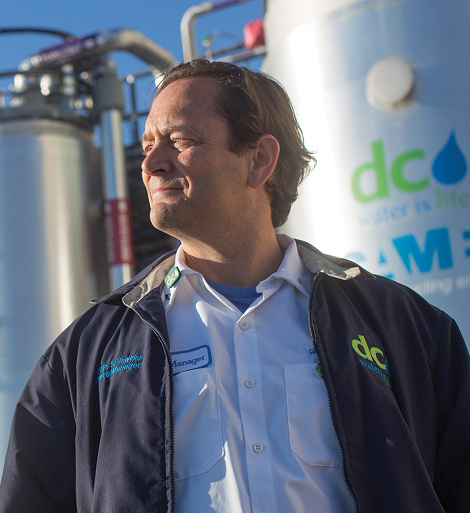 Mr. Hawkins is transforming DC Water into an innovative, customer-oriented enterprise. DC Water has been the recipient of almost every major award in the industry, including most recently, the 2016 US Water Prize for its resource recovery efforts. In addition to his work at DC Water, Mr. Hawkins serves on numerous boards and commissions, including serving as a Board member of the North American Electric Reliability Corporation since 2015. President Barack Obama appointed Mr. Hawkins to the National Infrastructure Advisory Council (NIAC) in August 2016.